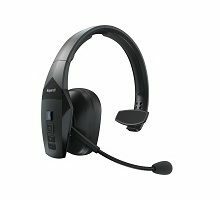 Categories: Bluetooth Mobile, Headsets, Jabra Headsets. 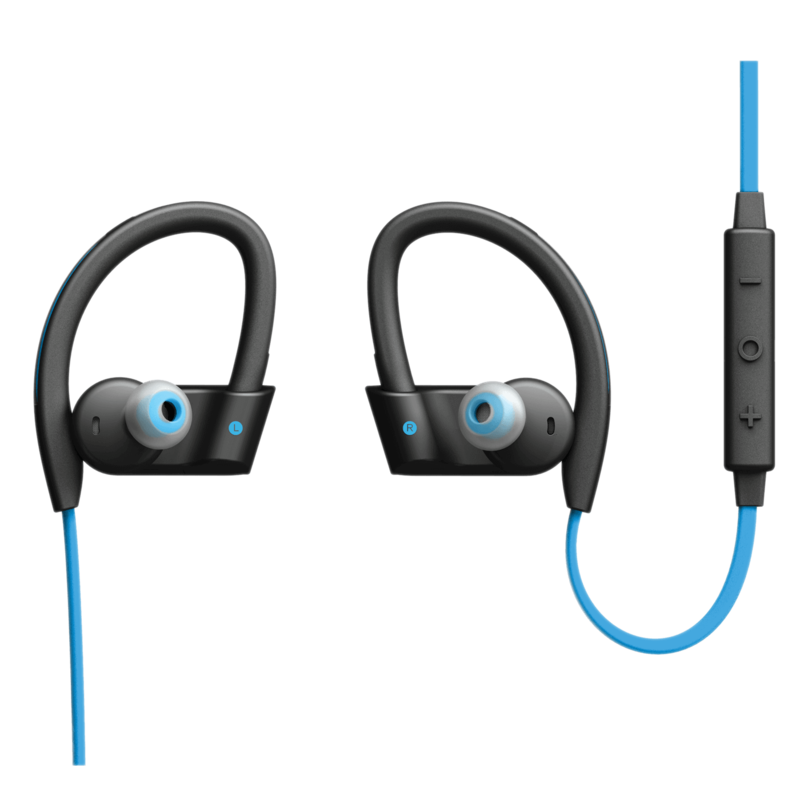 Jabra Sport Pace – Free your workout from cables while being energized with rich, inspirational sound. 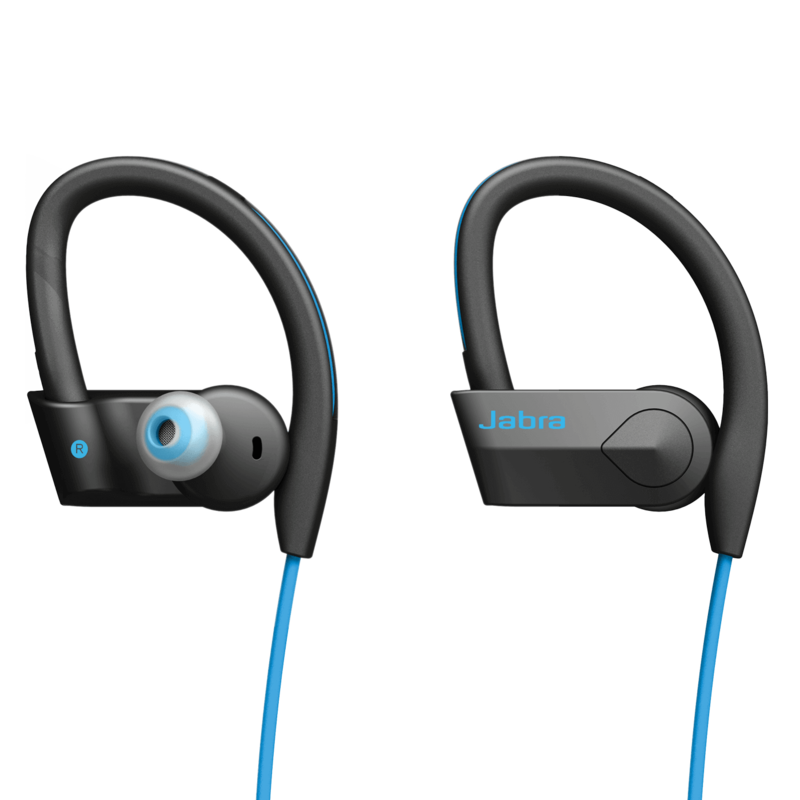 With Jabra Sport Pace you can enjoy up to 5 hours of music or talk time with an easy transition from listening to music, to making and receiving calls. 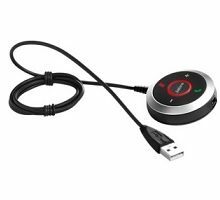 Easy connectivity to your Android or Apple iOS smartphone will give you the wireless freedom that you are looking for. Never again will you have to skip your workout or morning run due to not having charged headphones. 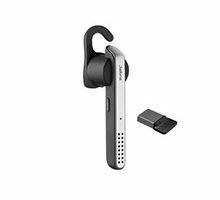 Jabra Sport Pace has a rapid charge feature, allowing you to charge up your headphones while you get ready. 15 minutes of charging provides you with 60 minutes of battery life. 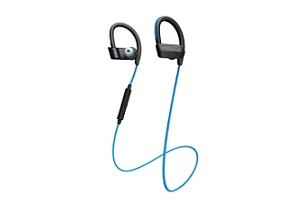 Jabra Sport Pace headphones are sweat, shock and weather resistant with an IP54 rating. They come with a 3 Year Limited Warranty against failure from sweat damage (registration required**) allowing you to concentrate on your workout in confidence.The reflective cord helps make you visible when running at night. 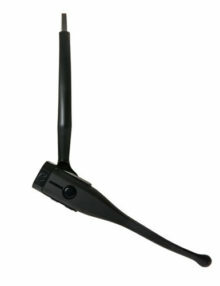 *Headset is black in colour.